With exceptional coatings like SealScience® water-based and Xhale® hot-melt adhesives, our coated roll stock provides high-value, superior seals, and performance when it counts. We are also the only industry leader to provide Osurance® zone coated roll stock to deliver even more performance benefits. Oliver offers more adhesive coated roll stock than anyone else on the market today. Xhale and SealScience adhesives perform in a broad range of equipment and material configurations. Sometimes overlooked in the packaging equation is the value of advanced print capabilities. We produce sharp, full-spectrum color printing that clearly communicates your brand, specifications, and directions. 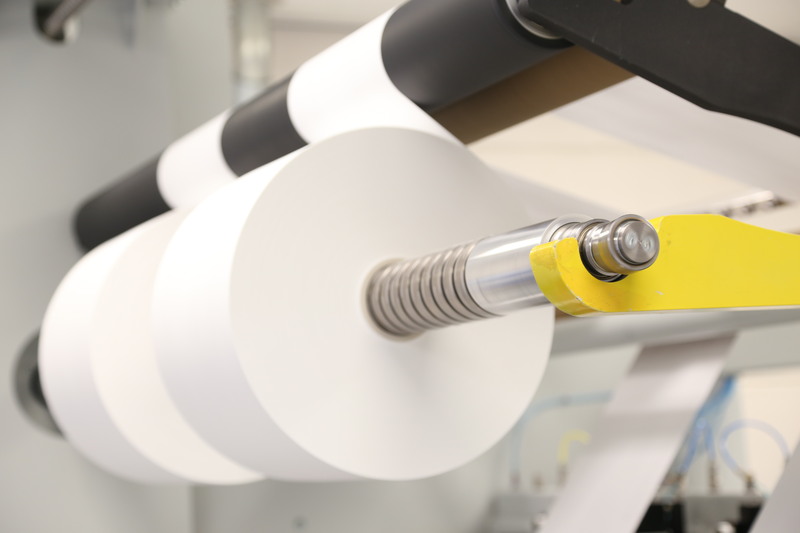 Here’s how it works: A manufacturer loads forming film and roll stock lidding into the equipment, which unwinds the roll stock and forms the film, creating a cavity loaded with product and lidding that gets sealed on top. Increasing corner radius to maximize the thickness of the film in the corner, post forming. Optimizing the number of cavities per index that are designed into the tool to increase throughput or package per cycle. How much text needs to be printed on the lid, while ensuring the package size will accommodate all of the text, graphics and bar codes. How the device fits the cavity: The package needs to be large enough to accommodate both manual and automated loading of the device into the cavity. If there is not a good fit for the device to the cavity, it can migrate to the seal area as the machine indexes and the product travels from the loading area to the seal station of the TFFS machine, which will result in a seal breach that can be difficult to see during inspection. 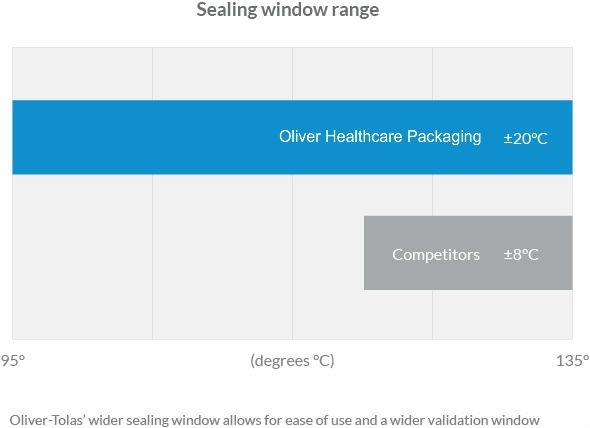 Ensuring the seal width is sufficient to maintain integrity during sterilization and distribution. Size and location of peel flap: Corner peel vs. end peel; embossing in bottom web to facilitate opening (easy to separate top and bottom web when peeling); too short a flap makes it difficult to open.